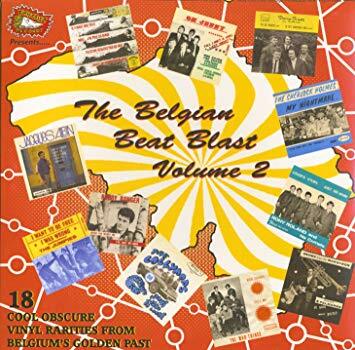 18 Cool Obscure Vinyl Rarities From Belgium's Golden Past! After 15 years, here finally is another volume of The Belgian Beat Blast! This second volume comes in an edition of 500 copies on splashing twin-colour vinyl, packaged in a deluxe full-colour cover with many pictures and a 2-sided info sheet.